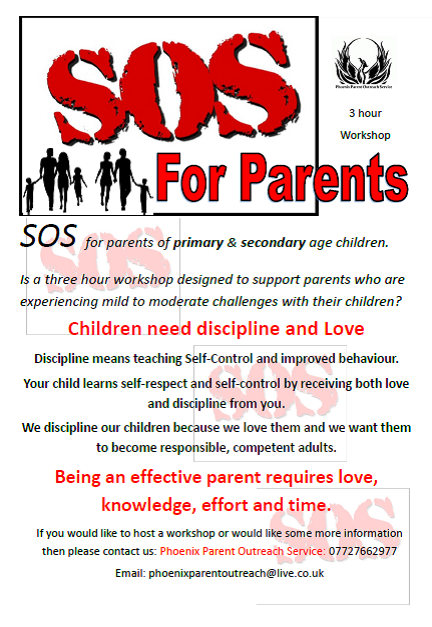 The Parent Phoenix Outreach service offers many courses to suit individuals and groups for women, men and children of all ages. 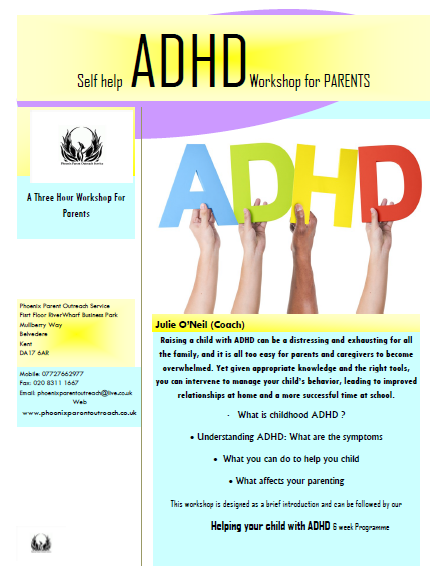 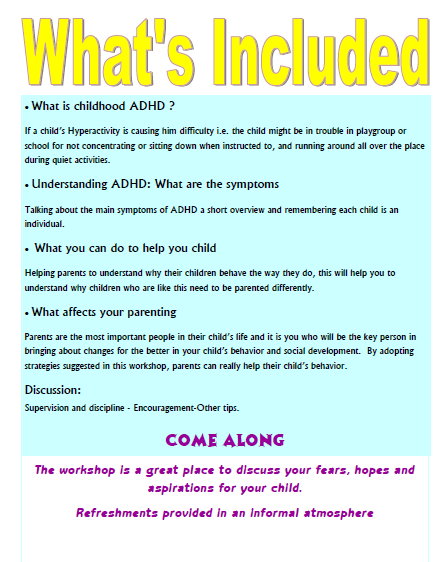 It is run by Julie O’Neil, a qualified life coach who has been delivering programmes in the Bexley area for the past 5 years as a support for local parents and have been included on the Bexley Parenting directory, taken referrals from CAMHS, local support agencies and schools. 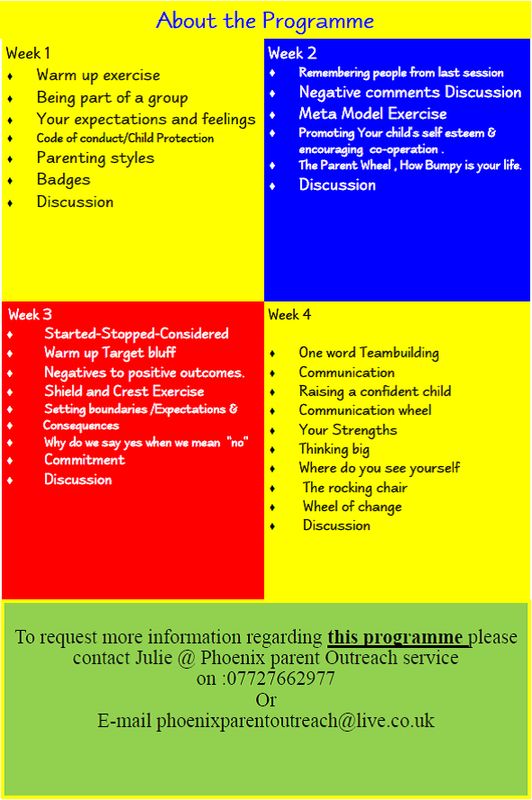 After completing a very successful 6 week course Endeavour Course delivered by Julie O’Neil from Phoenix Outreach Service, the Bexley Voice team have a new found confidence! 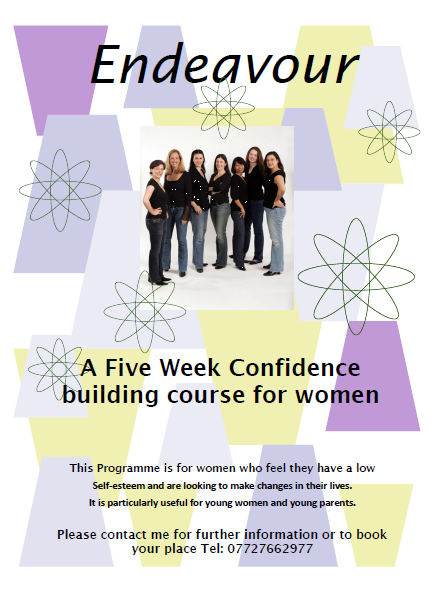 The programme is designed to support woman looking to make positive changes in their lives. 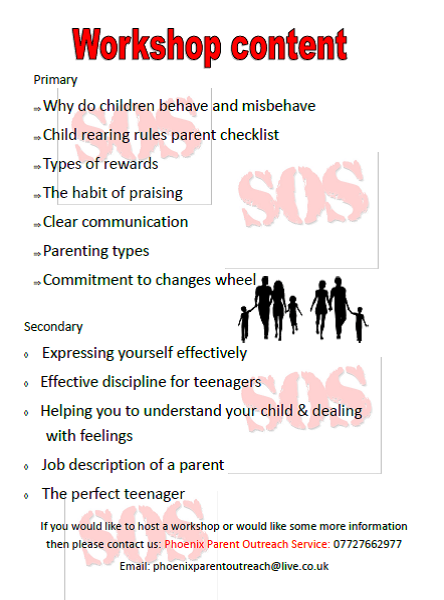 The Bexley Voice team worked through past, present and future issues, using confidence in many areas of our lives and working together as a team. 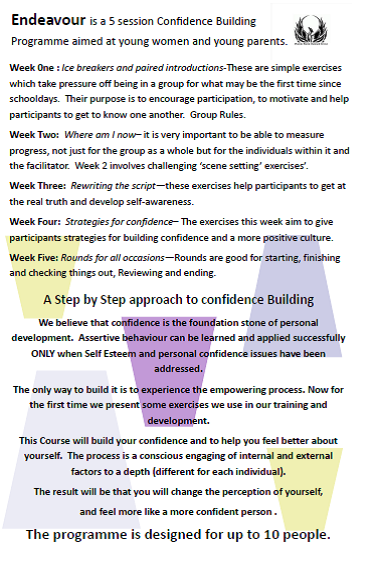 The team enjoyed the course so much that we are now meeting up every month to support each other and continue building our team ‘confidence’. 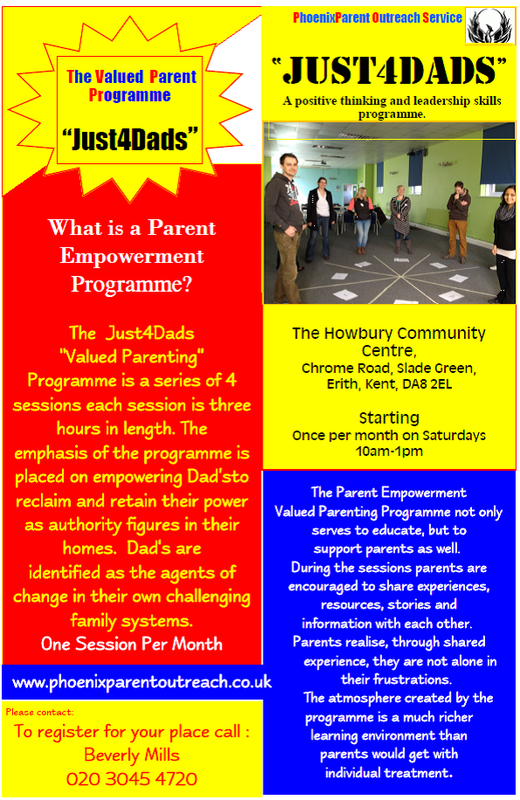 Bexley Voice members have also completed her ‘Valued Parent Programme’ course with very positive feedback.